This instrument was one of the standard pneumatic-action Whitehouse instruments of the period from c.1910 onwards. 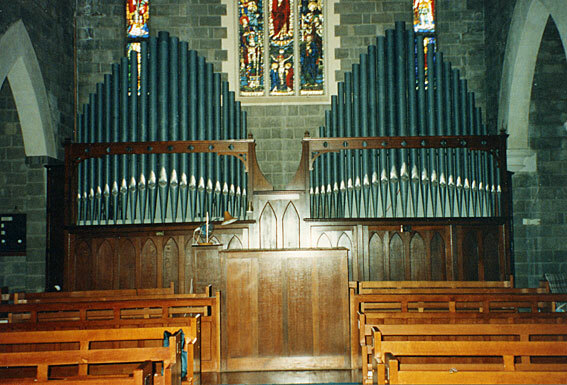 The specification in this instance was identical to that of the organ for the Neil Street Methodist Church, Toowoomba, which had been completed in June 1928. The presence of a Horn Diapason 8ft on the Swell of both these instruments was unusual, the designations 'Violin Diapason' or 'Open Diapason' being more common. 1 The Brisbane Courier (6 March 1913), p. 6. 2 The Brisbane Courier (16 November 1915), p. 7; Glenda Murrell, Anglican Records and Archive Centre Guide to Records (DioceseofBrisbaneWeb, 2001) - cited January 2004. 3 E.J.A. Weller (ed), Buildings of Queensland (Brisbane: Jacaranda Press, 1959), part II, p. xiv; Donald Watson & Judith McKay, Queensland Architects of the 19th Century: A Biographical Dictionary (Brisbane: Queensland Museum, 1994), pp. 200-01. 4 The Brisbane Courier (3 September 1927), p. 8; Western Star and Roma Advertiser (26 January 1929), p. 2; Western Star and Roma Advertiser (16 February 1929), p. 2; Whitehouse Bros Ledger (1922-1940), p. 340. 5 Unidentified newspaper clipping (dated by hand, May 1929) in the notebooks of Mr E.R. 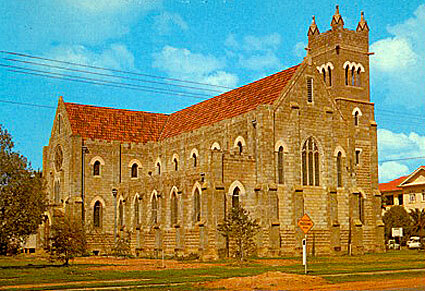 Salisbury. 6 Collected Organ Specifications of Bernie Brohan (c.1952) & personal communication to G. Cox from Walter Emerson, c.1974. 7 Whitehouse Bros Ledger (1922-1940), p. 340; Whitehouse Bros Ledger (1940-1954), p. 293; Whitehouse Bros List. 8 Personal communication to G. Cox from Walter Emerson, February 1973. 9 Personal communication to G. Cox from Leslie W. Rub, July 2003. 10 W.J. Simon Pierce Newsletter (Winter 1997). 11 OHTA News, vol. 25, no. 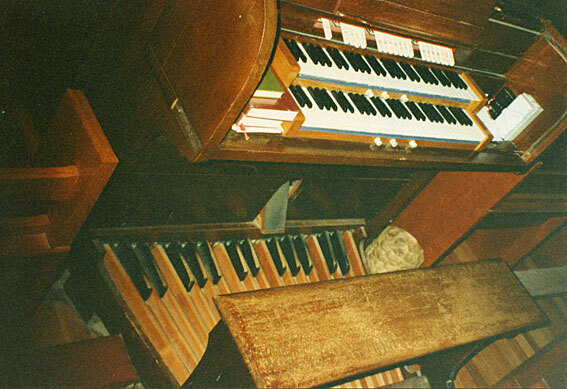 4 (October 2001), p. 14; The Organ Voice, vol. 28, no. 1 (March 2002), p. 30; The Sydney Organ Journal, vol. 33, no. 3 (Winter 2002), p. 23.